Got Mold In HVAC Furnace? Giross Hydro Green Clean offer, fully licensed and insured, affordable prices, fast schedule appointment, same day service and 100% money back guaranteed. The customer service you will receive from our professional staff will exceed your expectations. 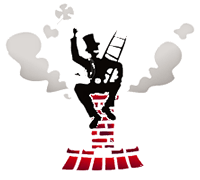 We specialize in masonry chimney, fireplace, stove, air duct & dryer vent, inspection, cleaning and repair for over 10 years of experience services, around the metropolitan area of Maryland, Northern Virginia and Washington DC. Easy to get ahold of and very responsive. Scheduled an appointment on a weekend and they were on time even though I was late. Price was very reasonable and they only took about 45 mins for a Dryer Vent Cleaning I’d use them again. Thanks GiROSS!! Very satisfied and extremely pleased. GIROSS is very dependable and I will continue to use their services from this day forward. Again Thank you GIROSS for doing an outstanding job and for your high level of professionalism. All business should operate with such efficiency. GIROSS did an excellent job with our carpet cleaning. We just bought a Single house that had a lot of carpet stains. We called around to get some quotes, and GIROSS had the best prices. Plus, they threw in a couple areas of Scotch-Gard for free. In addition to the best prices, they don’t skimp on service. They were very friendly and willing to work around our busy schedule. They got our carpets fresh and clean! I will definitely use their services again. Great service. Very professional, on time, scheduled them on a very short timeline, they scheduled and completed job very quickly. Miguel answered all our questions about Mold Remediation in my furnace (HVAC) and offered lots information about what he was looking for, what we should watch for and what the problem areas might be. Thank you GIROSS. I will hire you again and will recommend you to everyone!!! Our chimney was smoking and really dirty. I had Giross come out and they took great care of us. 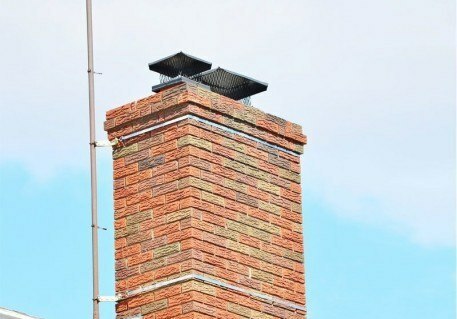 The chimney has completely stopped smoking and they were very clean ( no soot in the home). 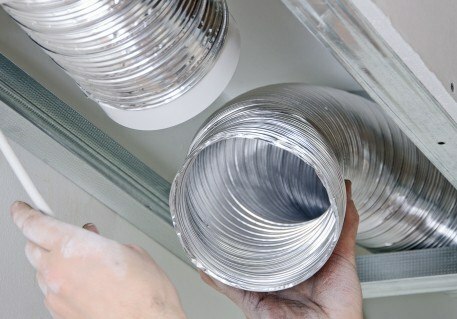 I was so happy that I had them come out and clean my dryer vent and now my dryer dries in half the time! Thanks guys.